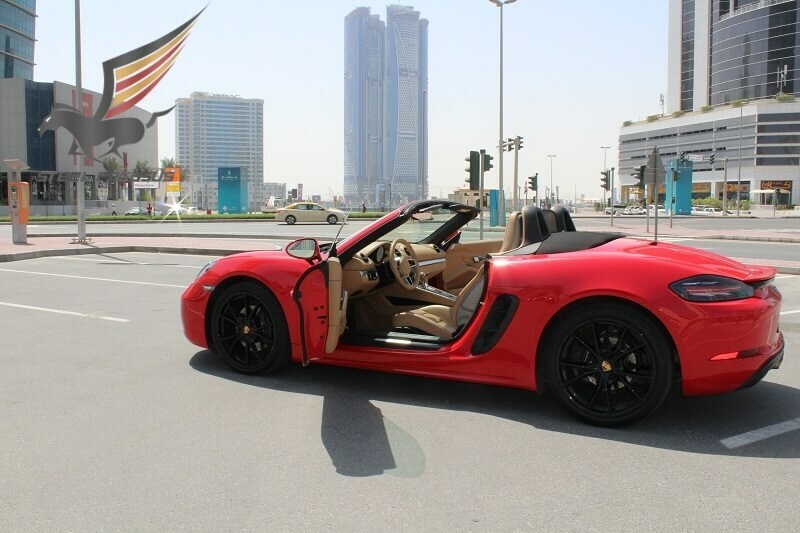 With brilliant handling and a sweet flat-six engine mounted behind the driver, the Boxster is a regular on our 10Best list. 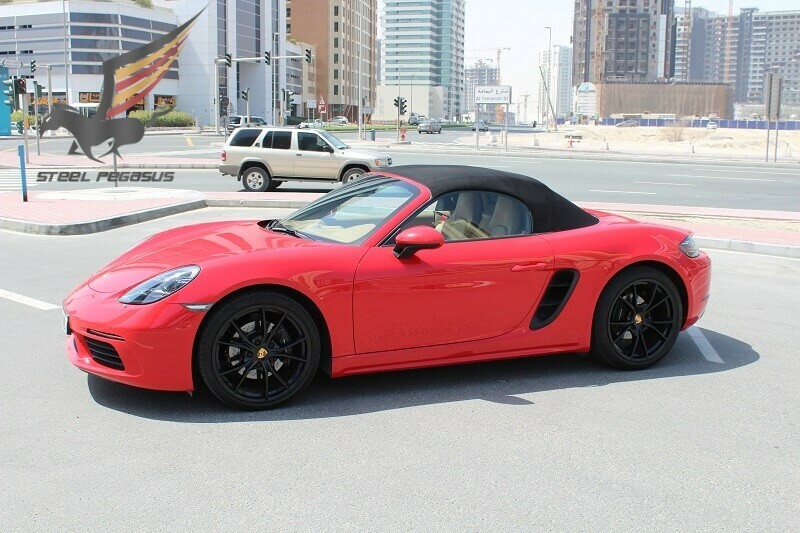 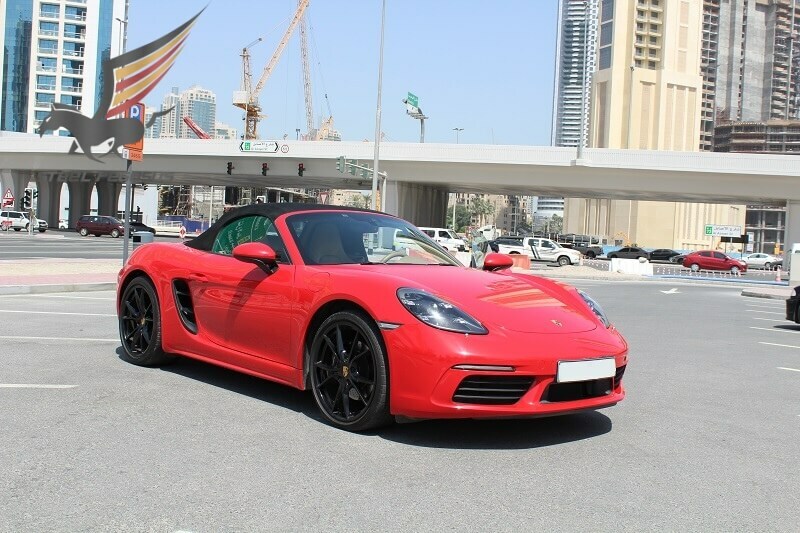 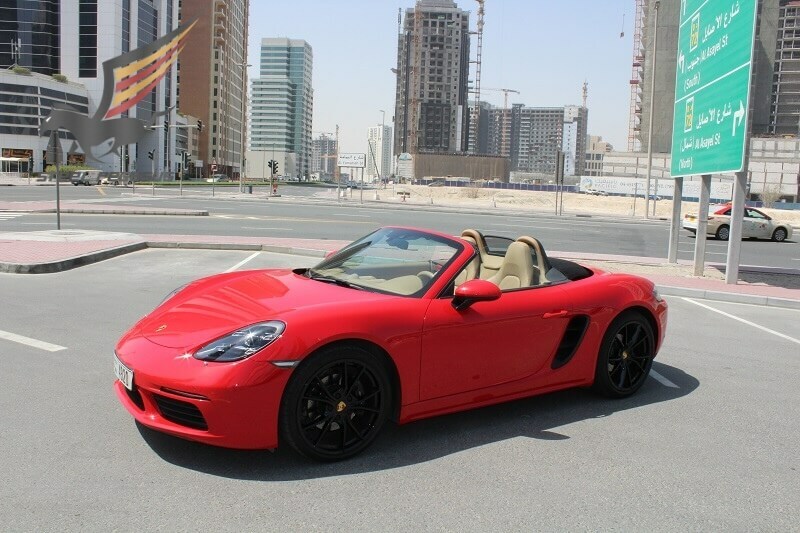 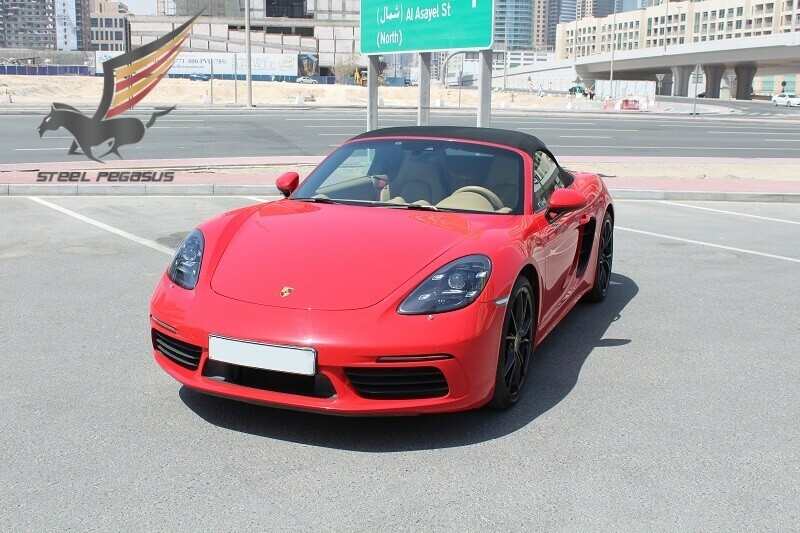 Rent Porsche in Dubai different models. 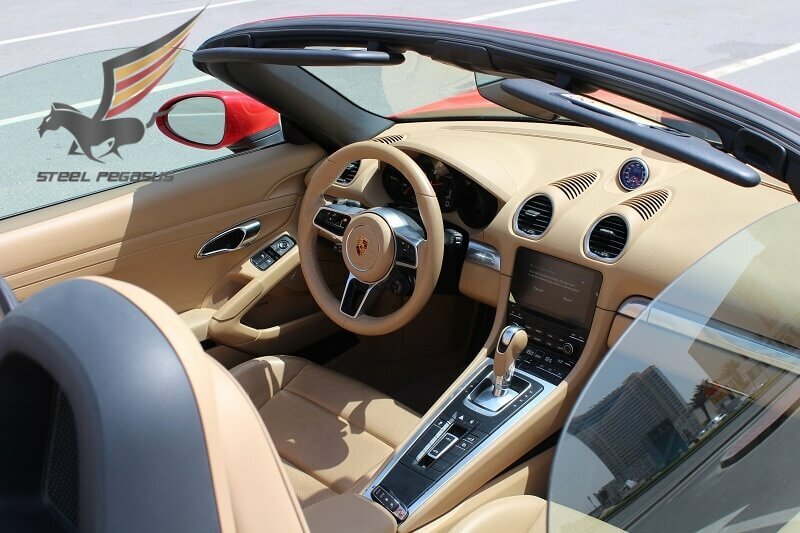 It offers much of the 911’s goodness (and interior), yet possesses its own distinctive character. 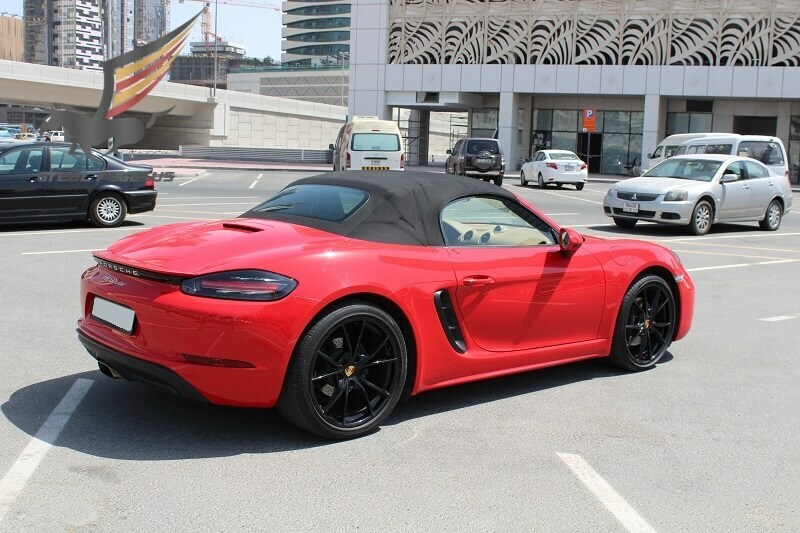 Yet the engine is still not as powerful as it is in the 911. 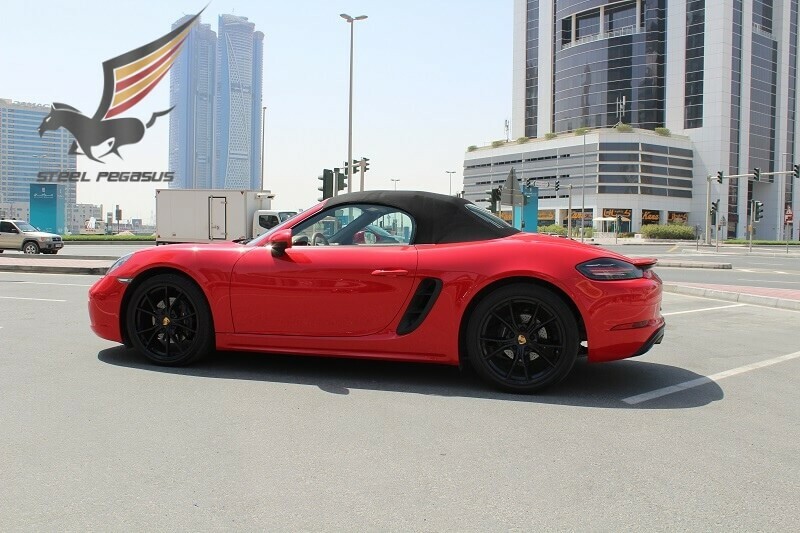 Porsche blames the shorter intake manifold required to make the motor fit in a mid-engined application for cutting output from 400 to 375 horsepower.